We are undertaking a Building for Growth Building Project to create a space for gospel ministry to sustainably expand in the heart of Lancaster. We believe that it will provide more opportunities for people to hear the saving gospel of Jesus and be equipped to speak the gospel to others here in Lancaster and further afield. For more information about our plans, vision, latest news, FAQs and how to partner with us, please take a look at our Building For Growth page. 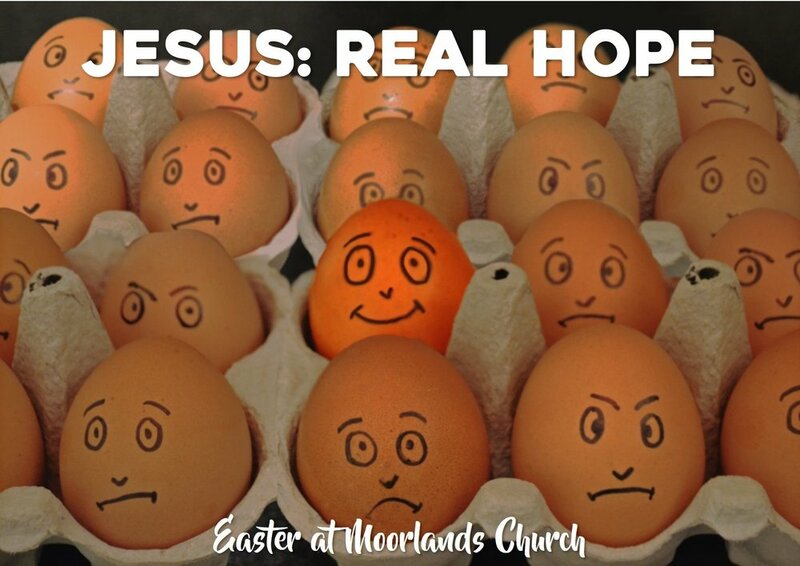 Starting Sunday 31st March, we will be starting a new Easter sermon series in the book of 1 John called ‘Jesus: Real Hope’. We will be picking up from where we left our last series in 1 John. You can listen back to those sermons here. We are starting from 1 John 2:15 to 1 John 3:24 as we focus on the Father’s love, likeness and commands. We will also have an all-age meeting on Easter Sunday with lots of Easter fun to be had! On Mon 1st April we are hosting a MBF Music Training Event in the High Street buildings. This is for anyone involved or is interested in bring involved in music, PA or leading on Sundays or would like to be in the future. If you'd be interested in coming along, please sign up here! This Sunday we will be having our Vision Day. This is a great opportunity to reflect on what God has done for us over the past 12 months, and to think and pray through our plans for the future. Please do come along you consider Moorlands to be your church family. There will be a creche provided for 1-7 year olds and a video link room available for those with children under 1. If you plan to use the creche then please contact Becky Byrom. Who are you? What are you? Why are you here? Where are you going? If you want to live God’s way these questions really matter. That’s why we’re spending a weekend to get clear on what God’s word says humanity is all about from creation, sin, redemption and new creation. Any questions, feel free to contact Gareth Watts. This Tuesday we are hosting a Spring Festival Event for all our internationals and their friends. If you are an international in our church family then please do get inviting your friends! We will be sharing Chinese Hot Pot together and Rika will share her story of how Jesus has changed her life. The Spring Festival starts at 6pm and lifts will be available from outside the Chaplaincy Centre at 5:45. For more information please contact Neil Richmond. This Friday we are holding a quiz night at the Gregson Centre, including a deli board and a short gospel talk. All are welcome, independent of level of general knowledge. For more information please contact Nathan Weston. February Prayer Tea will be a joint meeting with our partner churches in the Morecambe Bay Fellowship. 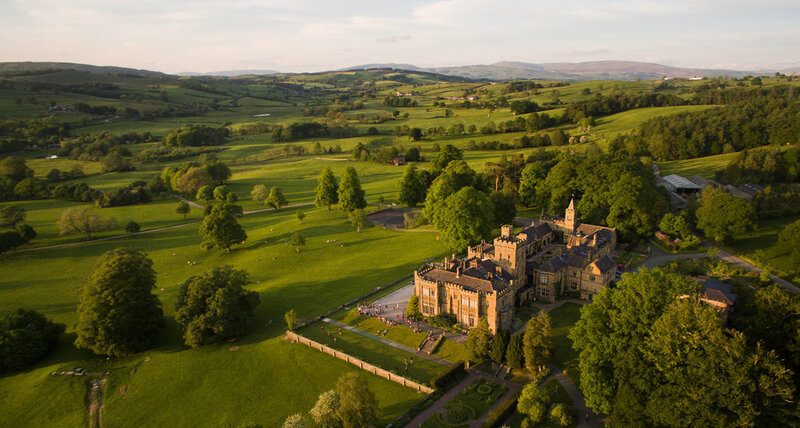 It will take place at Capernwray Hall between 3pm-5pm on Sunday 3rd February. If you are able to offer anyone a lift or will need a lift then please do let Becca know. This is an afternoon for all the women (11 and up) in our church family to learn together from God's word. Flick Hargreaves & Eva Liu will be speaking to us from 1 Peter, before having a time to chat about what we have been learning together. 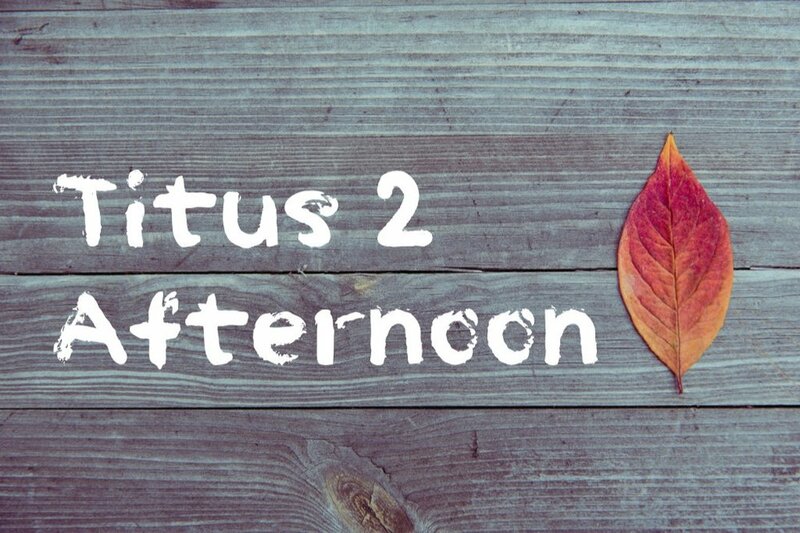 The next Titus 2 book group will also be launched! Please do let Sian Weston know as soon as possible if you are planning to attend.